Printable .STL file. 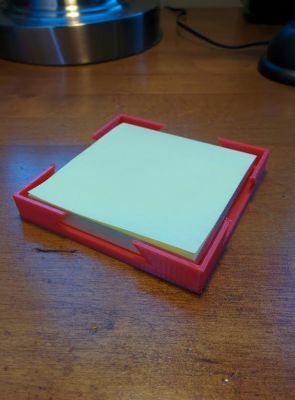 Will hold any 3x3 inch post it notes. This is a great model , Ian...we love it!